With the largest range of high quality builders in one location, an unlimited range of plans and options & sales managers who look after you until you move into your new home. 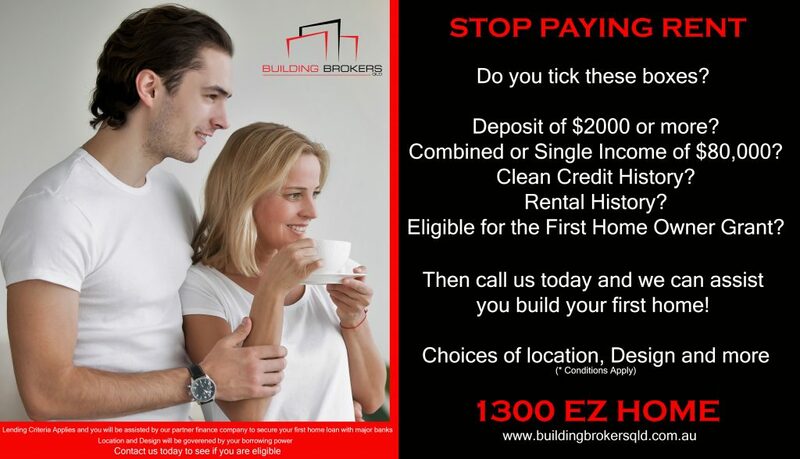 Building Brokers QLD is the only company you should be talking to when building your new home. 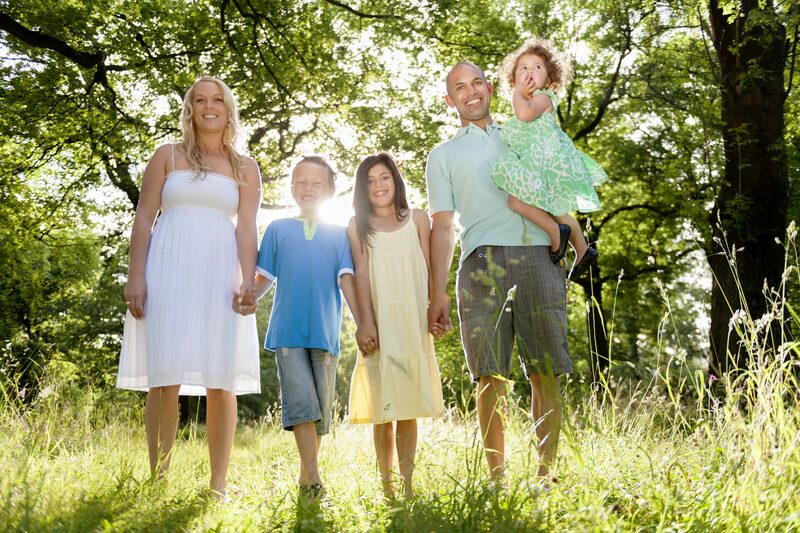 Bring your own land, select one of our exclusive lots around the CBD or we can search and negotiate a block for you. We listen, We make it happen and we save you time, stress and money ! 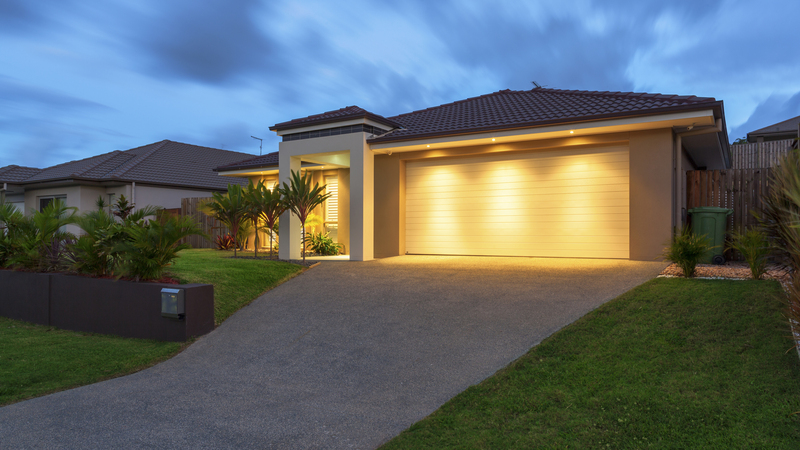 QLD’s Largest range of quality builders to suit all projects in one location. 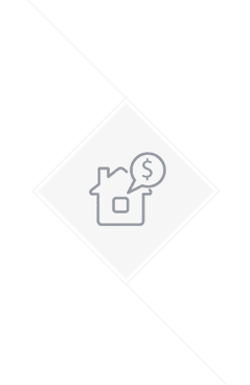 Building a new home or investment property can be daunting. With hundreds of builders all vying for your business it is difficult to wade through the mountains of paperwork, plans, builder’s gimmicks and options to get a direct and plain answer. The same as you use a mortgage broker to find the best finance options for you, we provide the same service in the building industry and put all the builders on a level playing field. 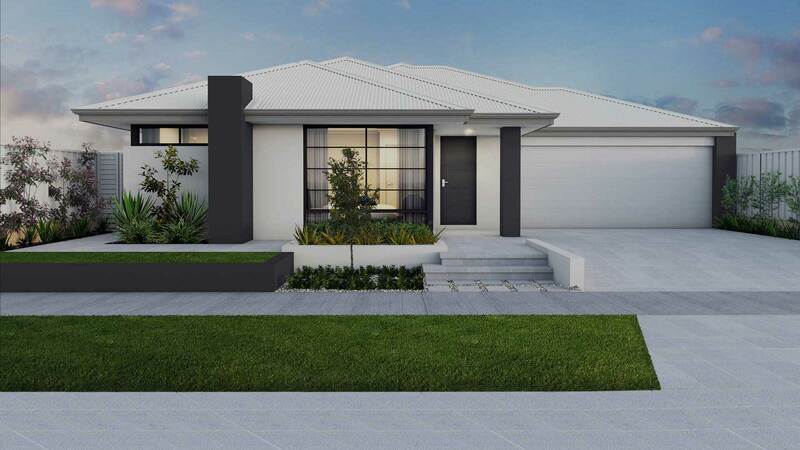 We have Queensland’s largest range of building options, plans, investment properties and self-managed super fund properties in one location. Custom designs are our speciality. We have an outstanding design team we are sure to get you the ideal home everytime to work with your block and your budget. Bring your ideas, parts of plans you like and our team will make it happen for you. With over 15 years in the new build industry our experience is invaluable. We welcome you to browse our website and book a complimentary appointment to discuss how we can best assist you. Contact us for more information and T&C. Genuine builder comparisons saving you thousands.